Gloucester City Council is aiming to save £600,000 through a contract with Civica to provide IT services for six years. The deal will expand the relationship the council has with Civica, which has provided it with revenues and benefits services since 2011. This agreement has been seen as a major success. The latest agreement will see operations outsourced to Civica and the reform of back-office, transactional and corporate support services to help the council operate with a lower budget. The council said jobs will be protected. Staff from the council will join Civica through a Tupe transfer, and additional staff have been recruited centrally within Civica to facilitate the management of six projects identified in the tender as priorities. 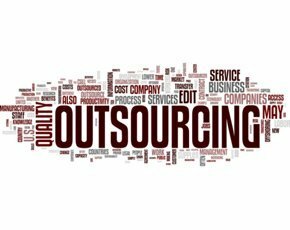 According to research from NelsonHall, local government increased spending on IT outsourcing by 58% in the first three months of this year.